Just Made. Just For You. 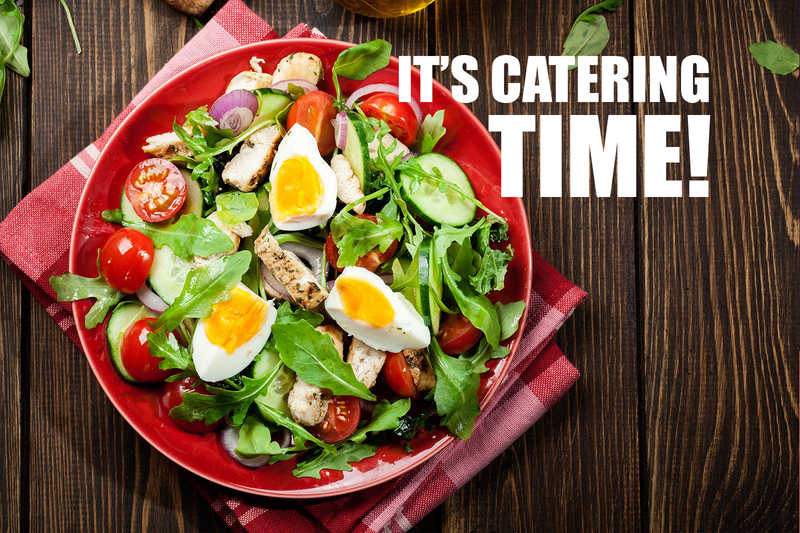 At fresh&fastcatering our mission is to create fresh, creative, healthy meals that excite your mind, heart and palate. From our kitchen, everything we serve is chef-designed and always from scratch, never frozen. We partner with local farmers who share our commitment to quality, responsibility, and sustainability because good food comes from good practices.